Many brides may wonder how to add special touches to their wedding without breaking the budget. While it may seem like mission impossible, it can be done. 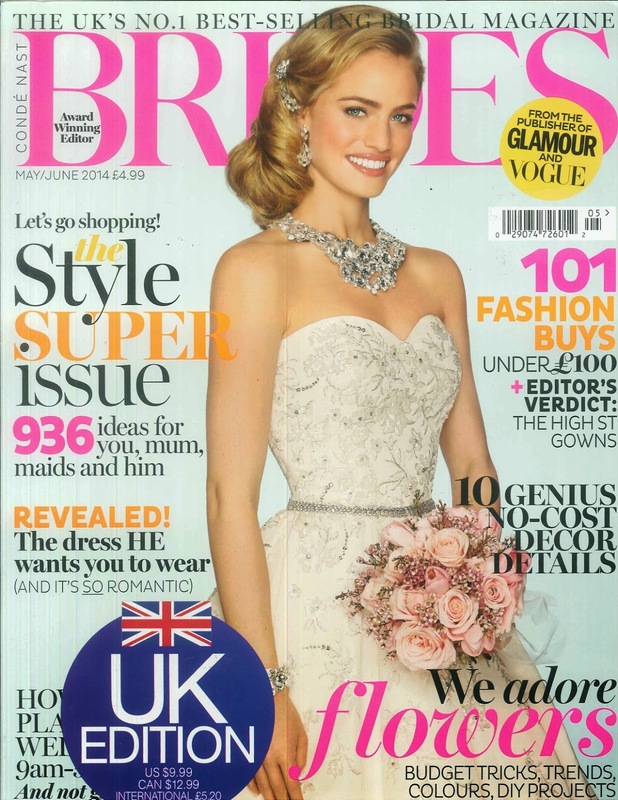 Amy and other wedding industry experts offer useful tips and advice in 10 Great Ideas That Don't Cost A Thing featured in the May/June 2014 issue of British Brides. We've included the great feature below for you- take note of Amy's Tip #7! 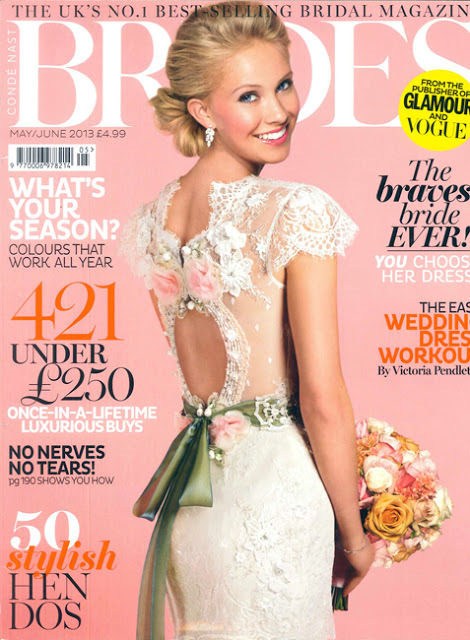 We are so excited that our fabulous clients' Noa & Rob's gorgeous wedding is featured in the May/June 2013 issue of British Brides! Married on a splendid October day at a private venue in St. Helena, this wedding is a true beauty with colorful touches. The wonderful feature includes lovely photographs and wise words from the bride, Noa. Check it out below: Would you like to admire this wedding further? To see more photos and details from Noa and Rob's romantic wedding, please visit previous feature on Borrowed & Blue. Enjoy!